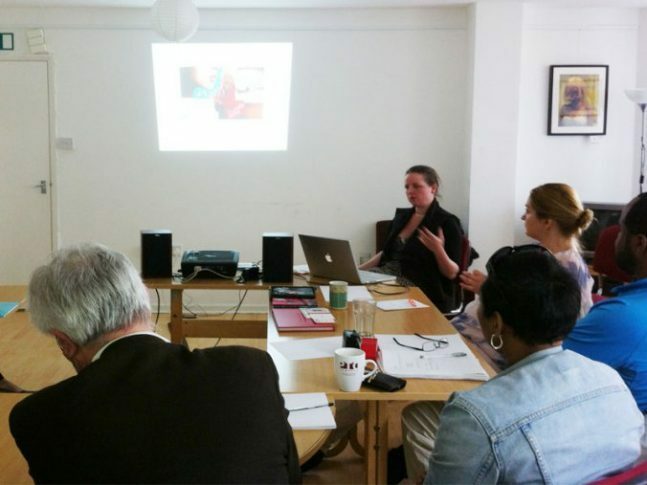 The Westminster Enterprise Centre supports Westminster residents hoping to move from welfare to self employment. A large focus is on pre-starts requiring intensive one to one enterprise coaching support. The services include 1:1 coaching, 1:1 business support and workshops, access to BIP services at Westminster libraries, finance for business and monitoring/ performance management. The Westminster Enterprise Centre is owned and managed by Paddington Development Trust – a charity dedicated to supporting the regeneration of north Westminster. Adroit Economics delivered an independent economic impact assessment of the Council’s investment in the Westminster Enterprise Centre. This revealed the centre had delivered outstanding results, and value for money. 95% of beneficiaries surveyed rated the support they’d received as excellent. And 100% would recommend the service to others.